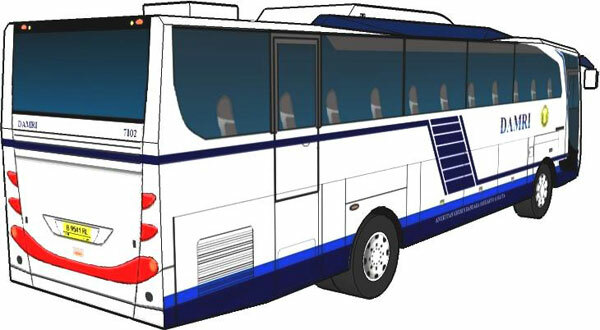 Bus papercraft designed by Rino Liha. DAMRI stands Djawatan Repoeblik Angkoetan Motor Indonesia, which was formed on 25 November 1946, with the main task of organizing transportation of people and goods on the road with motor vehicles. 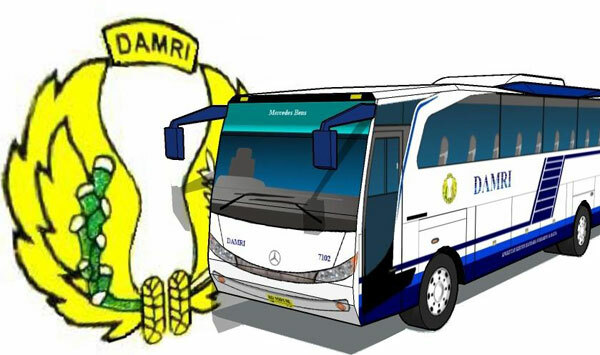 Further development as a Public Corporation (Perum), the name DAMRI remain enshrined as a brand mark of the State Owned Enterprises. keperintisan transport and transport across national borders.